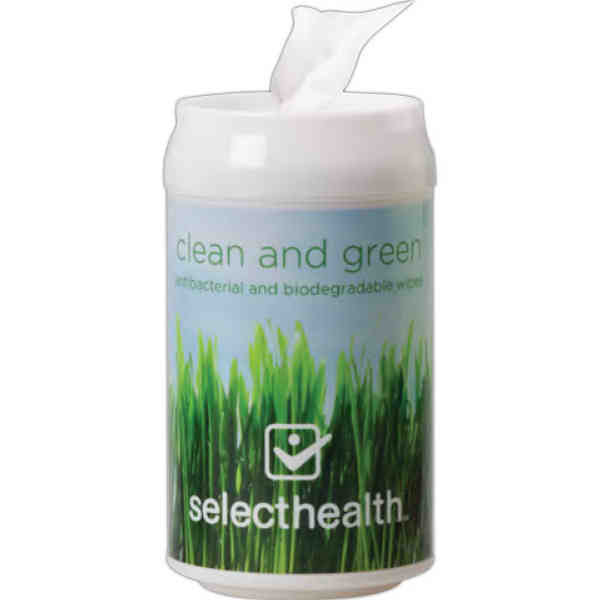 Antibacterial disposable wipes in a beverage can sized container with snap closure lid. Each can contains 50 wipes and meets FDA requirements. Size: 2 1/2 " x 4 3/4 "
Ship Weight:33 lbs, Wipes available to US address only via ground.